Boutique Sprinkles BLOG: Can you guess what day it is?!?! Fan share! Back to School! Fan share! Trouble with a Capital "T"
Fan share! Take me to the Mouse! Did you use any ribbon at your wedding?!?! It is Friday, what are your weekend plans? 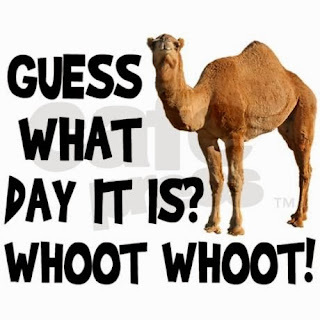 Can you guess what day it is?!?! Funday, Sunday. Are you doing anything fun today?